On some slides, this text appears at a nearly unreadable font size. I thought at first it was dynamically sizing to accommodate lots of text, but it doesn't seem to correlate to the amount of text at all. Any help would be appreciated.... The default layout for all the subsequent slides is Title and Text. When new slide is added, the title and text slide layout is used. 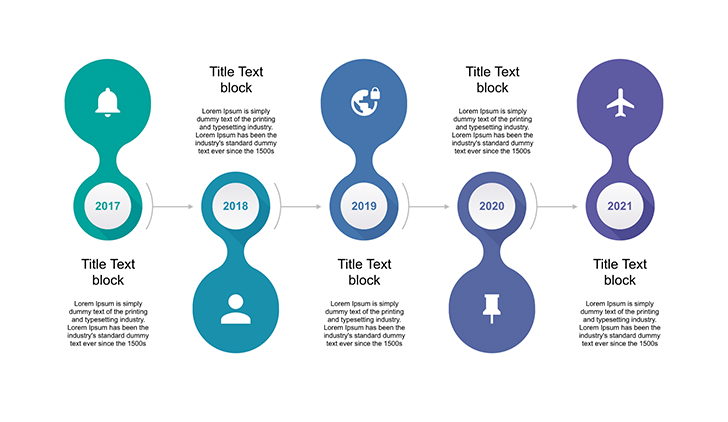 This layout consists of two text placeholders: one for the slide title across the top a larger placeholder for the actual slide content. On any other presentation file I can easily change the font size/type in the master slides, I just select the parent slide, select the text block, and set a new font or size. 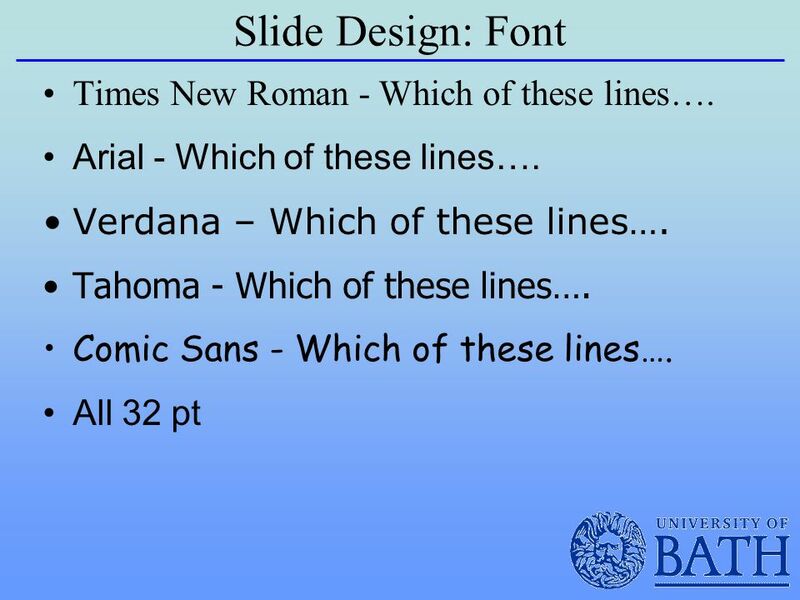 One one particular PPTX/power-point file I cannot make any changes to the font type/size on the master slide. On some slides, this text appears at a nearly unreadable font size. I thought at first it was dynamically sizing to accommodate lots of text, but it doesn't seem to correlate to the amount of text at all. Any help would be appreciated.